At Menath Insurance, we are your experts when it comes to insurance for landscapes and nurseries. We have been working with people like you for over 30 years – our understanding of the business is profound. Our agents understand the unique risks your business faces, and the scope of protection you need. This enables us to offer you consultation about the type of insurance policies we feel may protect you from risk exposures. 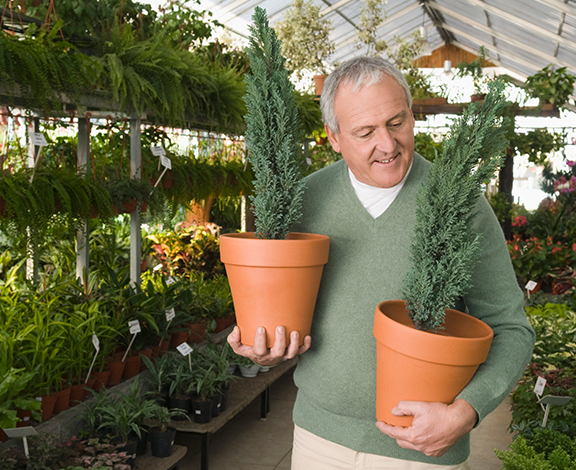 When you need insurance for your landscaping or nursery business, you need Menath Insurance. Nurseries: Including insurance coverage options such as liability, property and workers compensation. Landscaping: In this business, you have expensive equipment and a staff you need to protect. Our insurance options can do that for you – from workers compensation all the way to liability insurance. And we don’t stop there! We can customize insurance options to protect businesses in the lawn care industry as well as property designers, too.